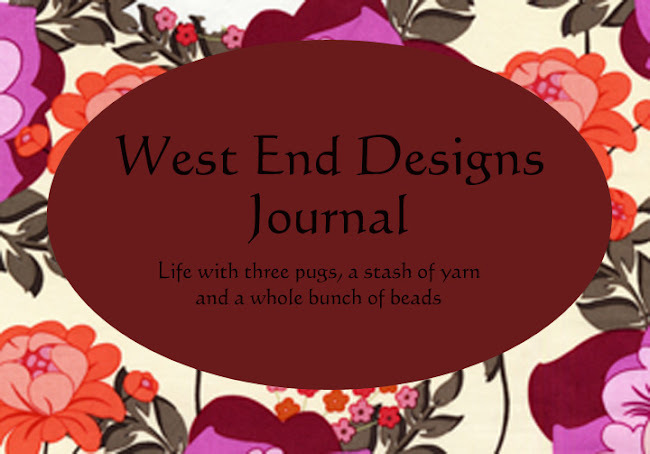 ~* West End Designs Journal *~: Birthday Treats!! 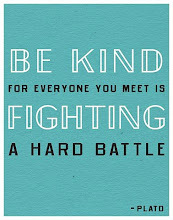 Today is Gillie's birthday! My friend Norma stopped in with a special treat for her......thank you "Auntie Norma"!!! 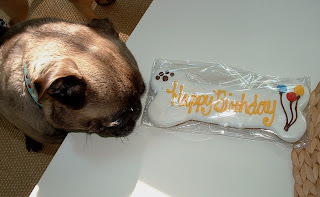 It's from the local dog bakery, and it looked good enough to take a bite out of!! I will have to check to see if they have a website.